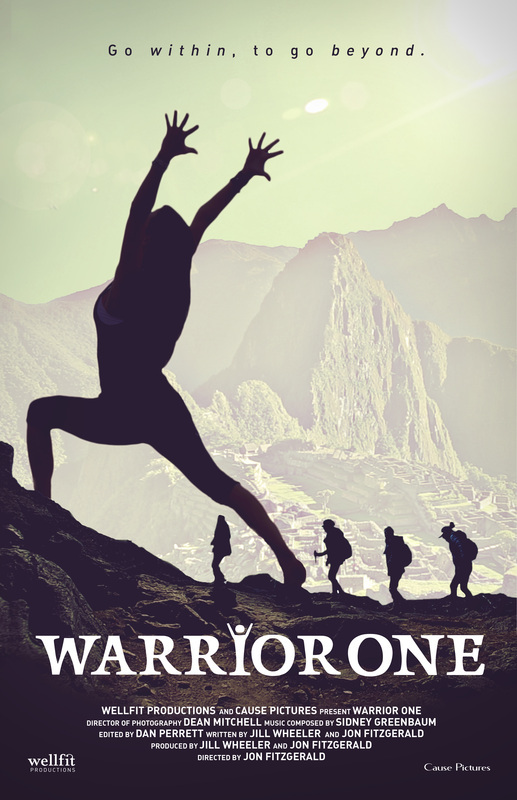 A group of teenage girls embark on a 5-month training and leadership program, which takes them to Machu Picchu, one of the 7 Wonders of the World. The Wellfit Girls Challenge is the opportunity of a lifetime, yet pushes the girls to the limit. From the beaches of Florida to the peaks of Peru, their adventure provides a path to personal discovery and transformation. Jennifer Davidson is an accomplished lactation consultant, who is frustrated by the ongoing struggle mothers face related to breastfeeding, the lack of information on the subject and our failure to support this important nursing practice. With the help of her mentor, Chantal Molnar, they embark on a journey to find the answers and ultimately aspire to create change. They talk to experts in the US and explore the successful practices in Europe , eventually uncovering the conspiracy by formula companies to brainwash the public. Ultimately, our heroes develop solutions and a movement to restore the nursing phenomenon of the nursing mother to the cultural landscape of America. 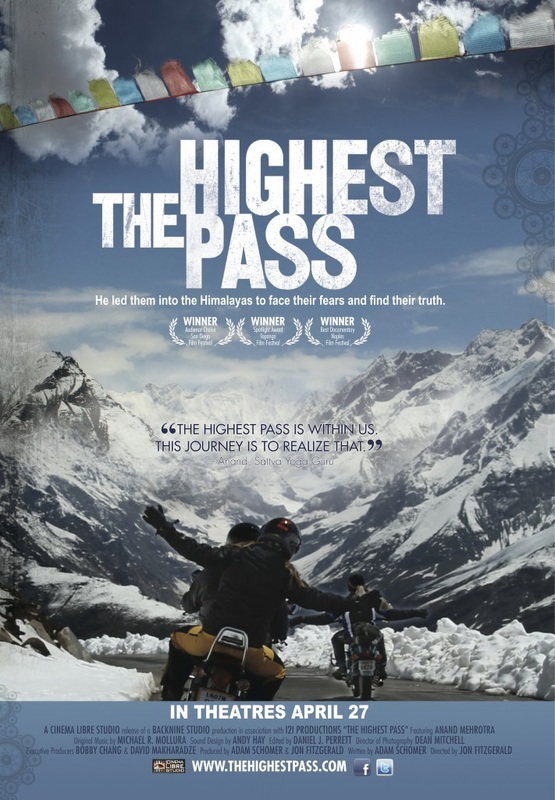 Soon after Adam Schomer meets a modern yogi and guru, Anand Mehrotra, they plan an expedition through the highest passes of the Himalayas in Northern India. These are some of the most dangerous roads in the world, yet they manage to assemble a team of seven motorcycle riders to share in what will become the journey of a lifetime. "A great documentary…not only a great golf movie, but a wonderful look at life and many of its core components." Elizabeth Angier was happy that summer vacation was near. She thought her summer on the family farm would be full of work and play with her best friend Rachel and her dog Maizey. However, Elizabeth didn't anticipate the Harmony Farms Corporation moving in. Her world starts to crumble as Rachel moves, her parents begin to whisper of farmers selling and she learn about the negative effects of factory farming. Just as everything she loves is threatened, Elizabeth meets the most unusual creature, Gaia, the living entity of the Earth. Strange things begin to happen to her, around her, and through her! Elizabeth discovers that with power comes responsibility. A dire mistake makes her wonder if meeting Gaia has been a blessing or a curse. Will Elizabeth learn to master her new Gaia Girl powers in time?